Whether you are waiting for your private flight or in the area drop by and experience Calgary’s Airside Bistro, serving a culinary journey of epic proportions. The restaurant, offers a menu of trend-setting fare, including specialties; Grilled Halibut Almondine, Rib Eye Steak & Yorkhire Pudding, Chinese BBQ Duck & Mandarin Pancakes, Veal Oscar, and our Signature White Chocolate Cheesecake an innovation of the Airside Bristo. 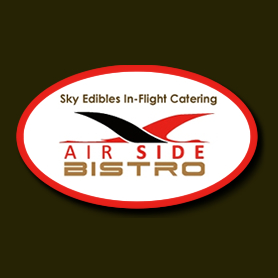 The Airside Bistro exudes a club-like warmth, compliments of its handsome furnishings and impeccable service.